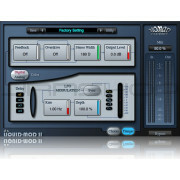 BBE Sound Inc. and Nomad Factory Announces the Stomp Ware Plugins. 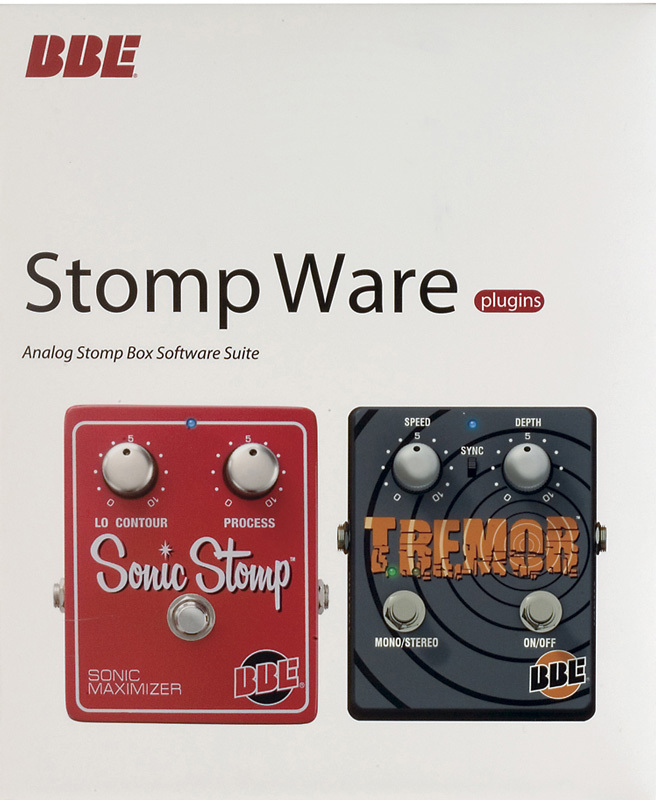 BBE Sound Inc. and Nomad Factory are proud to announce their collaboration in the development and design of the Stomp Ware Plug-Ins. 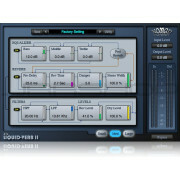 Stomp Ware is a suite of eight plugins modeled from BBE Sound very own line of boutique analog stomp boxes. 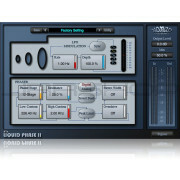 The suite consists of the Free Fuzz (‘70 fuzz), Green Screamer (vintage overdrive), Mind Bender (vibrato/chorus), Opto Stomp (optical compressor), Sonic Stomp (Sonic Maximizer), Soul Vibe (‘60 rotary speaker simulator), Tremor (vintage tremolo) and Two Timer (analog delay) to warm up every facet of digital audio production. The Free Fuzz was patterned after a rare and sought-after silicon transistor fuzz pedal made famous by players like Jimi Hendrix in the late ʻ60s and provides a wide range of creamy, dynamic fuzz effects with an almost endless amount of sustain for soloing and chunky rhythms. The Opto Stomp is a transparent optical compressor that provides a wide range of soft-knee compression effects, reminiscent of the best vintage compressors made in the ‘60s. The Soul Vibe is a vintage vibe/rotary speaker simulator known for its chewy phase-like textures made popular in the late ‘60s and ‘70s by such players as Jimi Hendrix, David Gilmour and Robin Trower. The Tremor is a dual-mode Tremolo/Auto-Pan that utilizes an optical circuit to create a wide range of warm pulsating sounds normally associated with the “vibrato” effect of vintage tube amps. 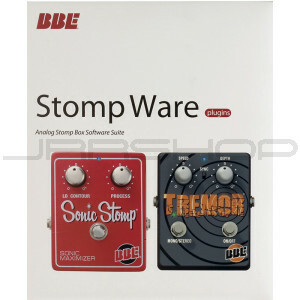 The Tremor ‘Plug-In’ offers tthe flexibility of two independent effects that are foot switchable (to keep the original hardware look), enabling a player to select between a Tremolo effect and Auto-Pan effect. 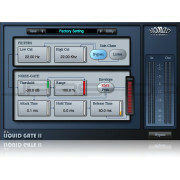 The Two Timer was inspired by the long discontinued DM-2 Delay, which was known for its warm, haunting reverb and tape-like echoes. The Two Timer offers two independent delay times foot switchable via the Time1/Time2 mode footswitch. 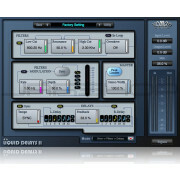 In the software version, we changed the Time1/ Time2 switch label to MONO (Time1 delay) and STEREO (Time1: left delay time, Time2: right delay time), it results in having a mono and stereo vintage delay that can create an amazing range of space effects.